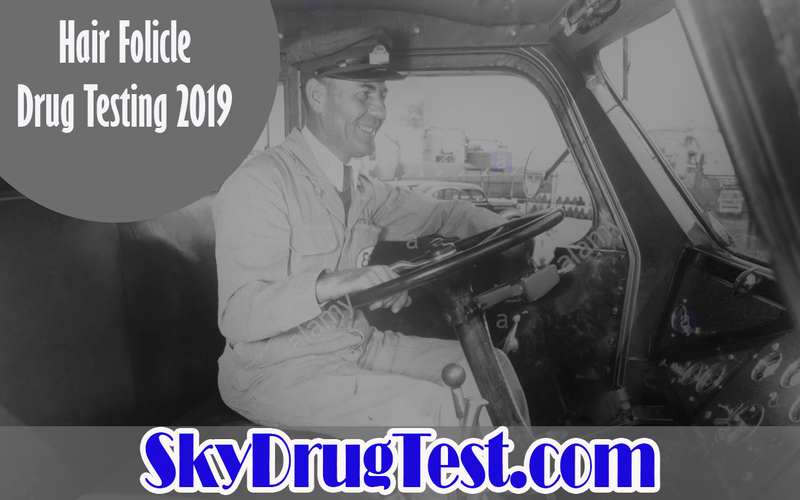 As of November 2019 Sky Drug Test in Tracy CA, serving the whole US is ready to support hair follicle truck driver drug testing. The new truck driver hair folicle regulation has passed in both Houses of Congress. The regulation passed with near-unanimous bipartisan votes. The legislation comes after DHS (department of homeland security) failed to provide hair testing protocols for 3 years since the 2015 FAST Act (Fixing America’s Surface Transportation), which allowed the FMCSA to start accepting hair sample drug tests for truck drivers. What will happen is that the Department of Homeland Security must provide guidelines for how those tests should be implemented, as well as why they have been delayed, and then develop a schedule for when it plans to complete them. The DOT is then to follow. The FAST Act allows for hair folicle drug testing, see below. 5402 Drug-Free Commercial Drivers After the Department of Health and Human Services issues scientific and technical guidelines for hair testing as a method to detect controlled substance use, FMCSA will initiate a rulemaking to permit hair testing as an acceptable alternative to urine testing for certain drug tests.